Jeff Glucker February 13, 2015 Comment Now! 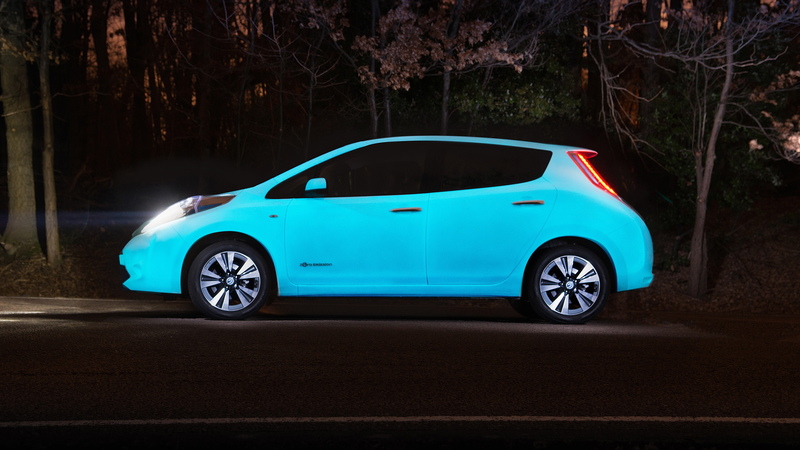 Have you ever thought to yourself "Man, I wish my car was more visible at night!"? 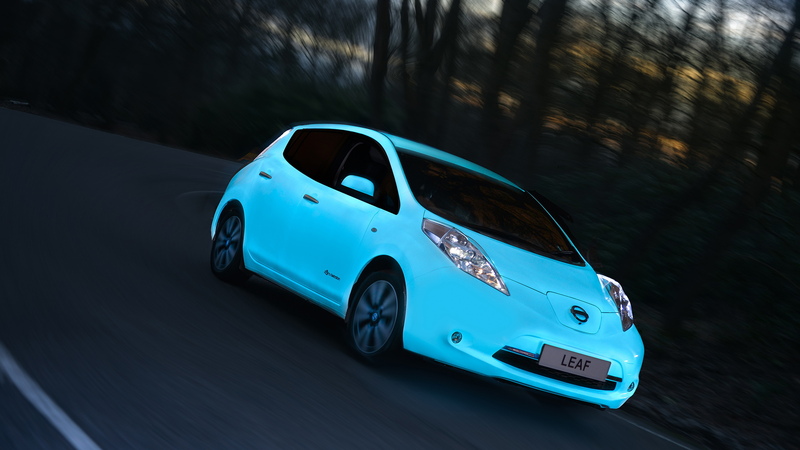 Well, Nissan may have you covered as they've managed to coat a Leaf with glow-in-the-dark paint. The resulting look is illuminating to say the least. 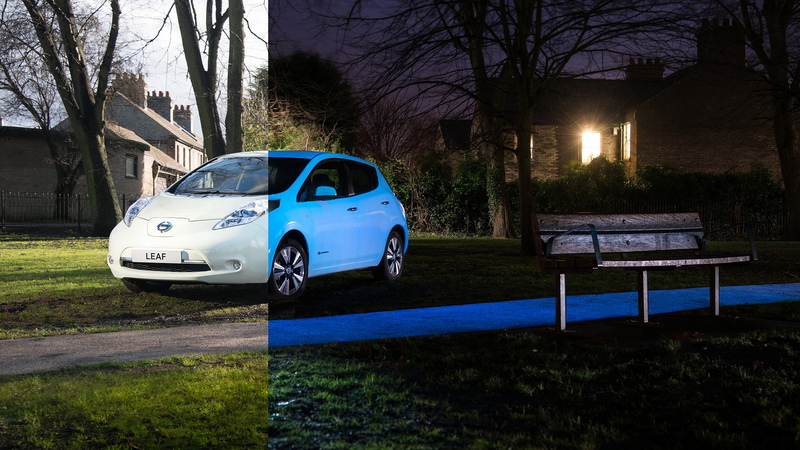 By snagging UV light during the day the paint gets charged up to glow when it gets dark. The idea behind the car is to show how Nissan Leaf owners can capture solar energy at home during the day and convert it into money-saving free electron juice to power the living space. 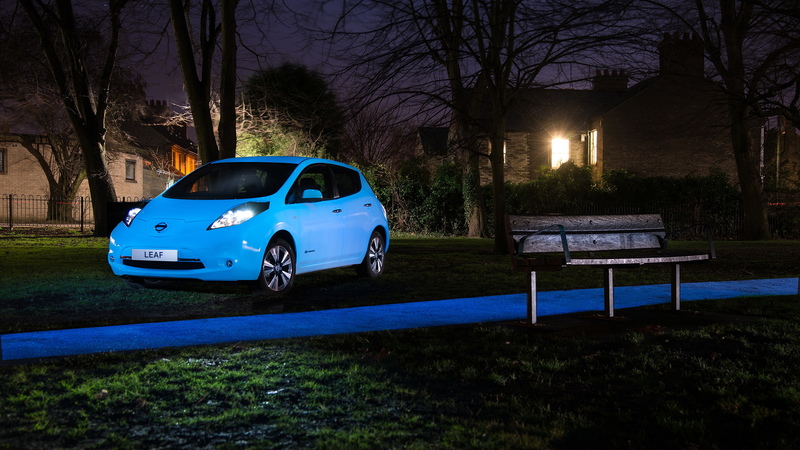 According to Nissan, 89% of Leaf owners charger their vehicles at home overnight. We're not sure what the other 11% are doing but we assume it's looking at their expensive lawn ornaments. Regardless, it's a fun way to shed light (pun intended) on good way to save money at home while working to help the environment. 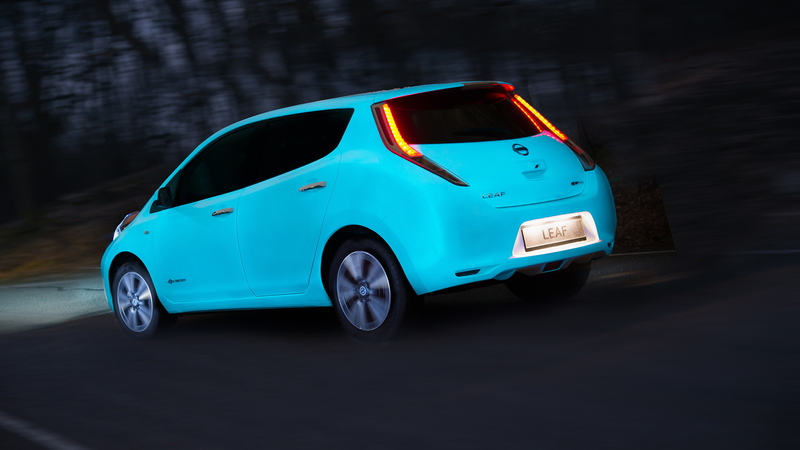 Also, it makes for what must be the coolest looking Nissan Leaf on the planet, outside of the Nismo version.